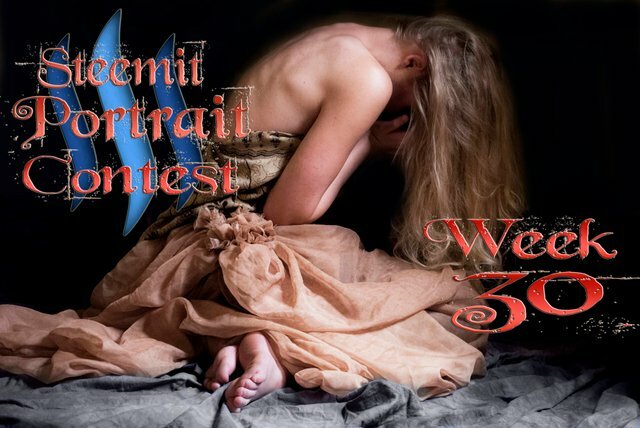 Steemit Portrait Photography Contest Week 30 STARTS TODAY!!! 1st 2nd and 3rd place STEEM PRIZES!!!! + WHALESHARES!!!! 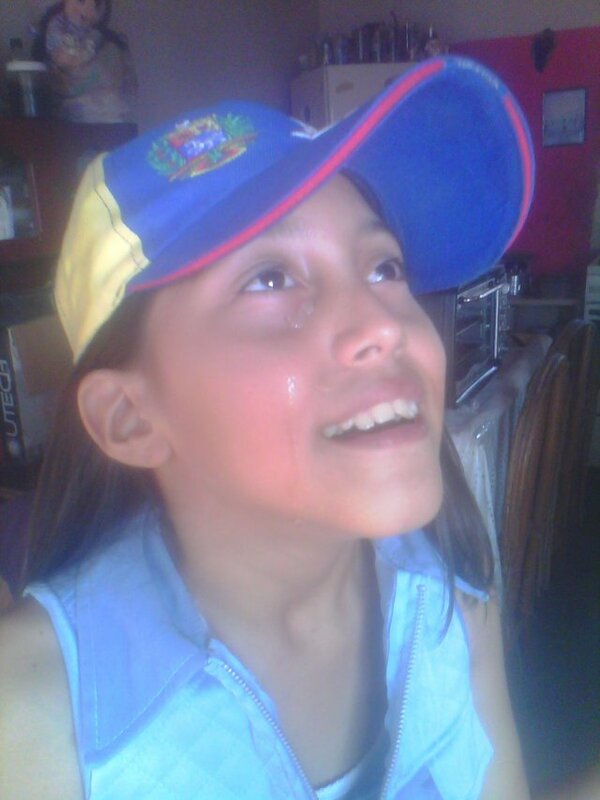 The theme is Emotional Portraits and @kommienezuspadt is the judge!!!!!!!! Show him your best portraits of people showing some sort of EMOTION!!!! #portraitcontest IS NOW BI-WEEKLY!!!! WINNERS WILL BE CHOSEN EVERY OTHER WEEK!!!! OFFICIALLY SPONSORED BY: @crimsonclad & @melodyrussell!!! CONTEST PAY OUTS WILL NOW BE IN STEEM!!!!!!!!!! The new payout structure will be as follows! Big thanks to @akrid and the whaleshares community on discord!!!! You may enter as many times as you would like but only the best will be considered!!! Also please only enter your original work as a photographer or subject in the photo!! I will be checking for original work! This is a bi-weekly contest that starts at 12:01am Saturday morning and ends two Fridays later at midnight!! 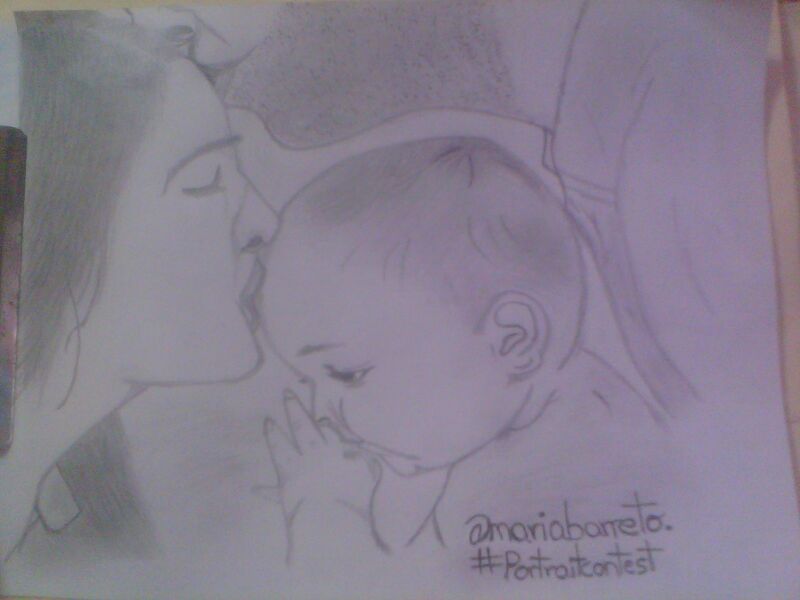 If you would like to enter please use #portraitcontest as your first tag!! UPVOTE AND RESTEEM THIS POST!!! 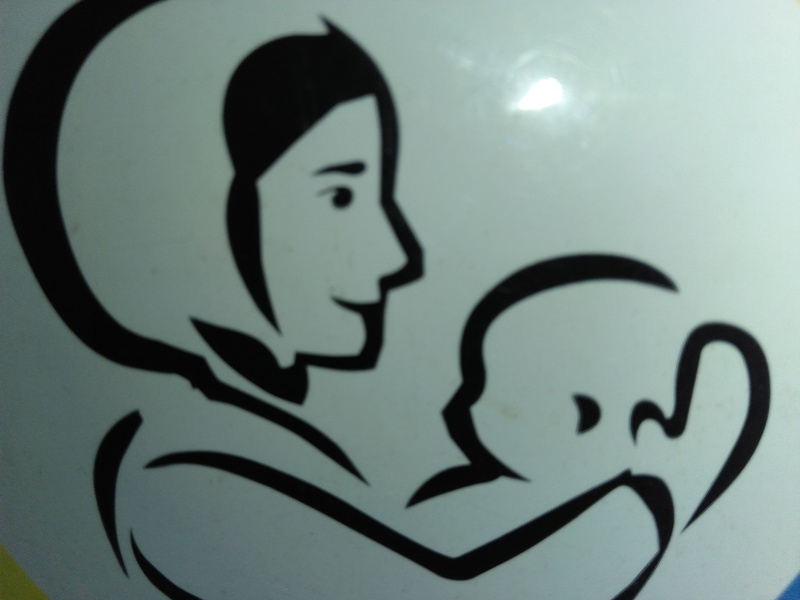 a mother's affection for her child. I am going to crush this contest. Aiming to drop another submission by tomorrow night at least.